Clear skies. Low near 30F. Winds NNE at 10 to 15 mph..
Clear skies. Low near 30F. Winds NNE at 10 to 15 mph. 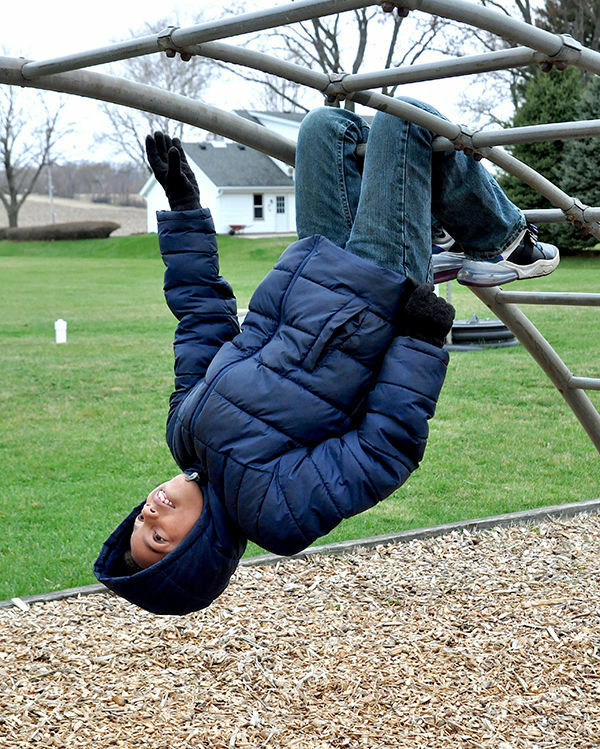 Lebanon Elementary School third-grade student Marvin Rimmer showed off his aerobatic skills Thursday on the school's playground in the town of Lebanon. Becky Minning helped one of her friends with spring raking and pruning excess growth from a few flower gardens on Ninth Street in Watertown Wednesday morning. Emily McFarland, the newly elected mayor, is shown on the left taking the oath of office, which was presided by City Clerk Elissa Friedl, during the Watertown Common Council's Tuesday meeting.